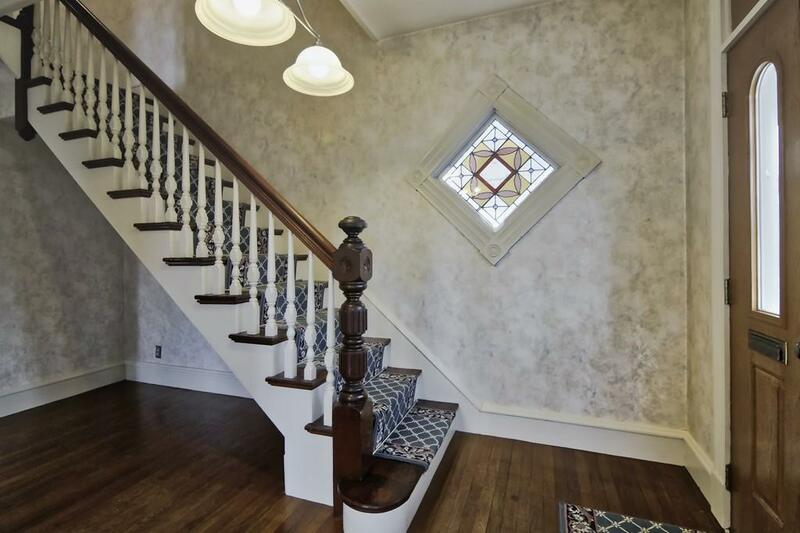 Fabulous expansive Colonial in the Upper Highland area is a must see. 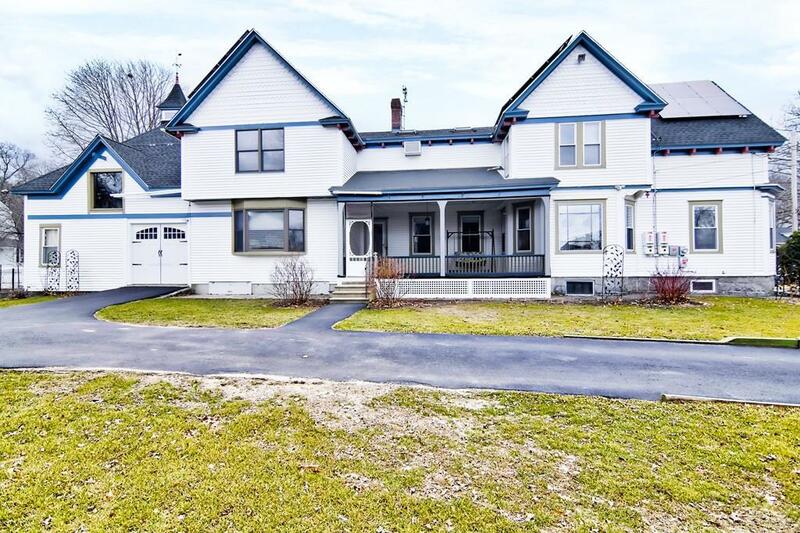 This lovely family home and a spacious lot are one of the largest in Lowell! Newer gourmet Eat in Kitchen with custom cabinets & Silestone counters opens to the Dining room with built-in hutches and stained glass windows. Oversized Living room and Dining area are great for family gatherings and entertainment. Good size bedrooms with walk-in closets, Master bedroom suite with closets. Family room with Bay window and built-ins, Bright Sitting room with skylights to spend time together or relax. Game room off the garage, workshop, ample storage throughout. Newer roof, solar panels completely paid by the owners. 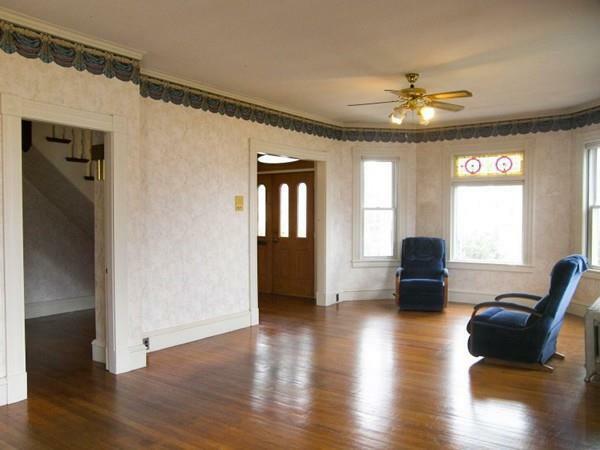 Farmers porch overlooks gorgeous flat lot. Vast amount of green on the 0.44 acres lot, beautiful trees and garden have been lovingly cared for by the owners for over 37 years. Garage, 3-Car carport & additional parking. 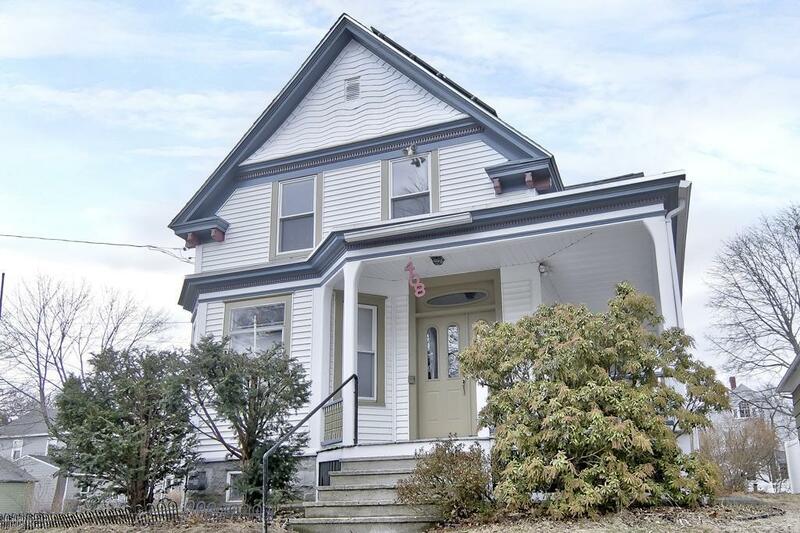 Close to major highways and Lowell amenities. A great place to call HOME! Listing courtesy of Sonia Mirkin of Perfect Home Realty, Llc. Disclosures Buyers And Agents Must Do Their Due Diligence. Room Sizes Approximate. Listing provided courtesy of Sonia Mirkin of Perfect Home Realty, Llc.